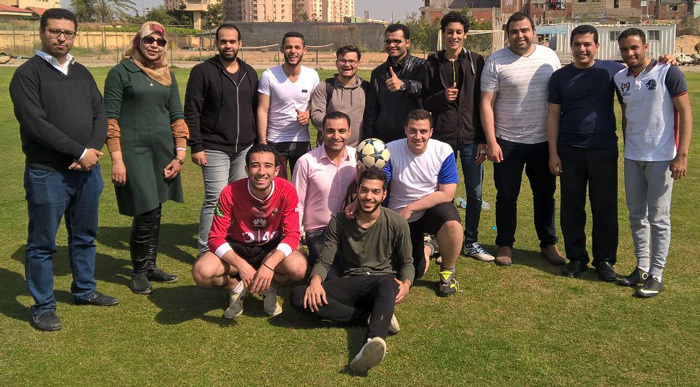 The faculty of Tourism and Hotel Management organized a sports day on Tuesday 28/3/2017 at the university playgrounds. 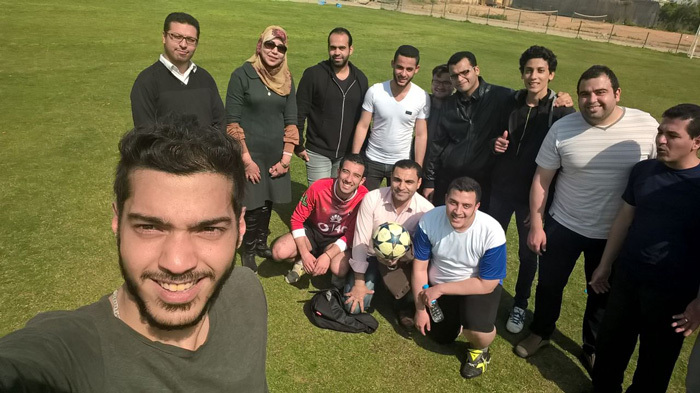 Students of different classes, staff members and teaching assistants participated in the sports day. 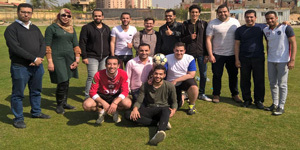 The faculty of Tourism and Hotel Management is very keen for holding the sports day every semester so as to provide the students with a good opportunity to practise a wide range of sporting activities and to spread an air of mirth and intimacy between students and staff members and teaching assistants. The sports day included many sporting activities like football, volleyball, hula hoop and tug of war.